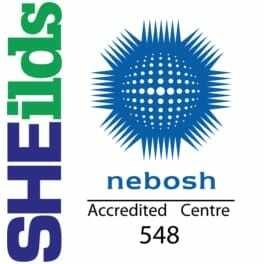 In October 2000, NEBOSH became the first health and safety awarding body to be accredited by the UK regulatory authorities: The Qualifications and Curriculum Authority (QCA) in England, the Department for Education, Lifelong Learning and Skills (DCELLS) in Wales and the Council for the Curriculum, Examinations and Assessment (CCEA) in Northern Ireland. IOSH is the world’s biggest professional health and safety membership organisation, with over 40’000 members worldwide. IOSH are the voice of the health and safety profession, campaigning on issues that affect millions of working people. ProQual is an Ofqual regulated qualifications training provider with a passion for flexible learning. ProQual supplies high-quality services for training providers, such as SHEilds Ltd, colleges and other academic organisations. With GDPR a concern to many businesses, you can rest assured all ProQual qualifications meet these requirements. The City & Guilds of London Institute (City & Guilds) is a vocational educational organisation (NVQ’s) based in the United Kingdom. City & Guilds provide training services to training providers with over 500 professional qualifications to all industry sectors in more than 80 countries. Millions of students every year undertake a City & Guilds training qualification, ranging from basic entry level to Degrees, Masters and even up-to Doctorate level. 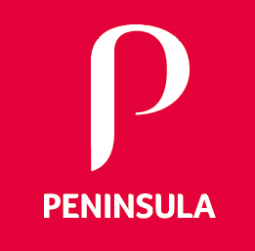 Peninsula started in 1983 and are a provider of professional services all over the world such as the UK, Ireland, Canada, New Zealand and Australia. Today their services cover employment law, HR, Health and Safety Management, well-being and much more.